Ewéko in the local Yoruba (tribe from southwestern Nigeria) dialect means green. The green concept revolves around the need to adopt sustainable measures in ensuring that the resources of today are utilized with the future in mind; leaving a planet that our future generations will be thankful for while the current generation also benefits from the treasures that Mother Nature has provided. The organization was founded in 2015 as an agribusiness firm with focus on production of fresh vegetables (local & exotic) using sustainable agricultural approaches. Challenges along the line of production sprung up strategic business units to consolidate the operations of the business and keep the vision of the company aligned. 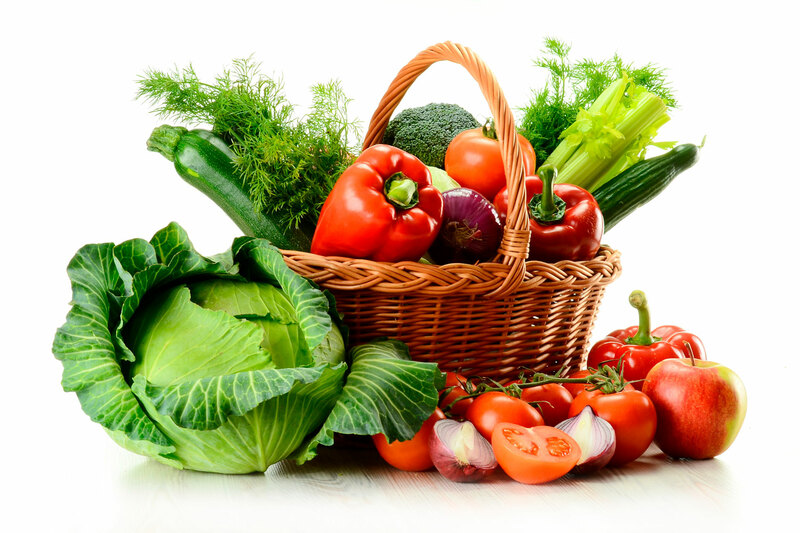 Fruits and vegetables are the focus of the production unit of Eweko concept in the short to mid-term while it leverages on the zero waste concept of integrated farming system that will include livestock and aquaculture in the mid to long term. Ewéko concept understands that smallholder farmers are very key to providing food security and as such services to help them reach their potential in productivity and consequently improve their livelihoods are provided. Strategic partnerships with developmental organization (local & international) have been sought to facilitate such services and continuous improvement by strengthening the technical and relational capacity of actors within value chains. Packaging of fresh fruits and vegetables in the most hygienic environment and keeping to regulatory requirement to ensure food safety is a key focus of the company as it progresses on her journey into the fresh fruits and vegetable markets. Eweko concept is an agribusiness firm engaged in food production and provision of services in the agribusiness space with focus on smallholder farmers. Agricultural value chain development with support services that promotes inclusive businesses and improve the livelihoods, particularly within the rural areas. Inclusive Agribusiness: Why we need to work together!